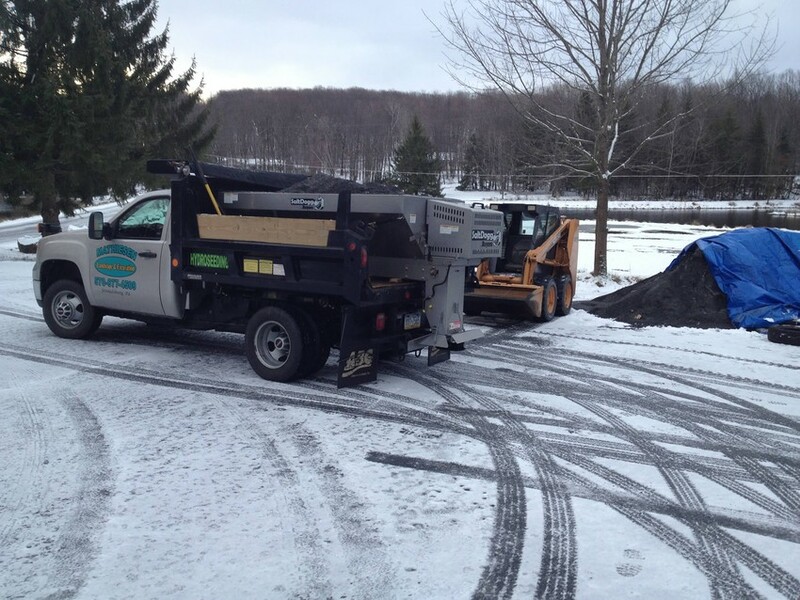 At Mathiesen Landscapes, we can serve your needs year round. 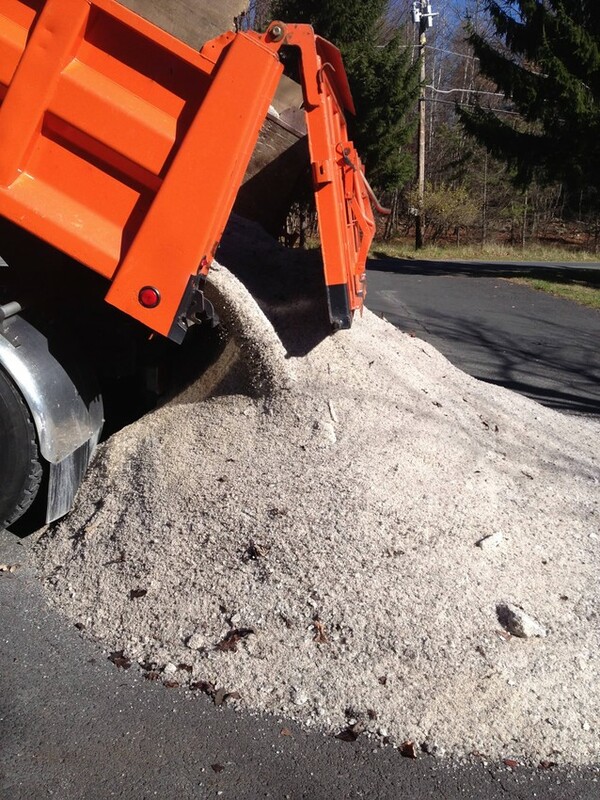 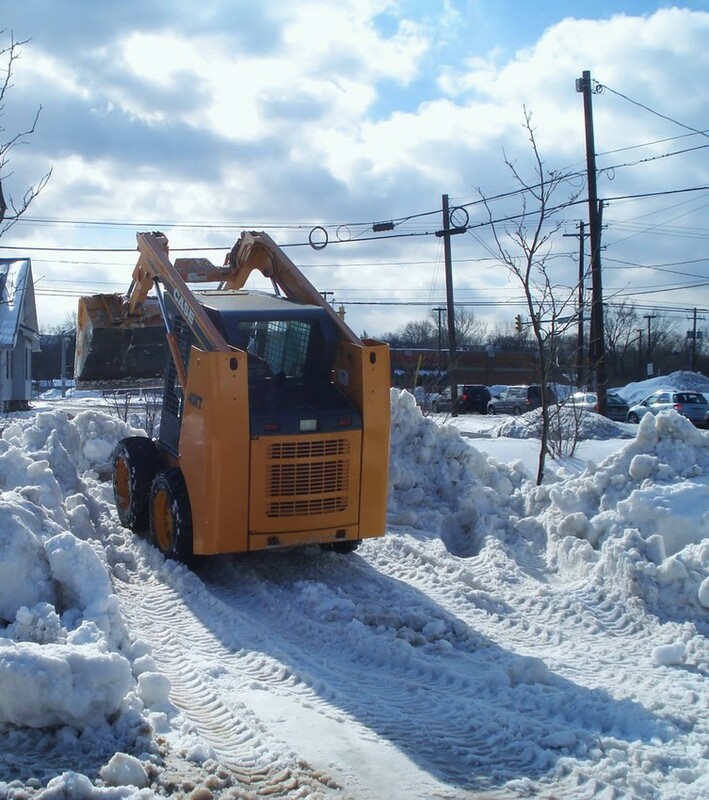 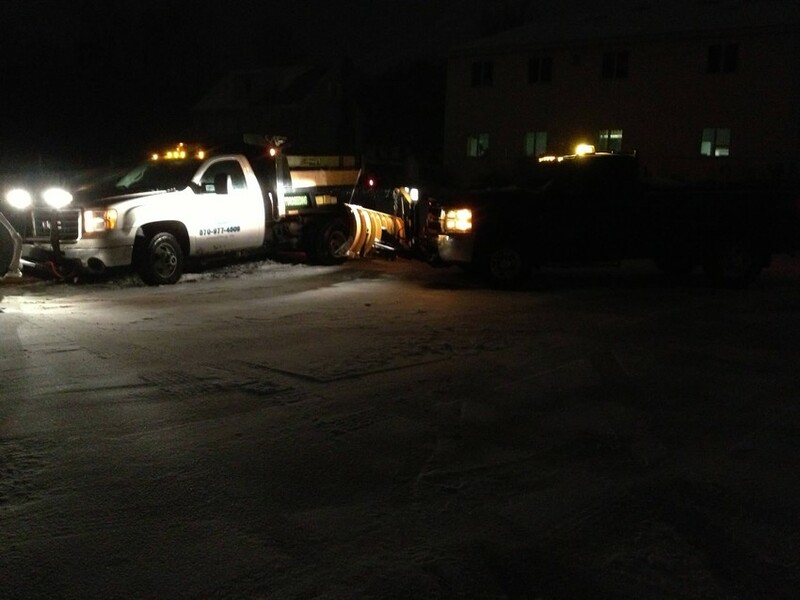 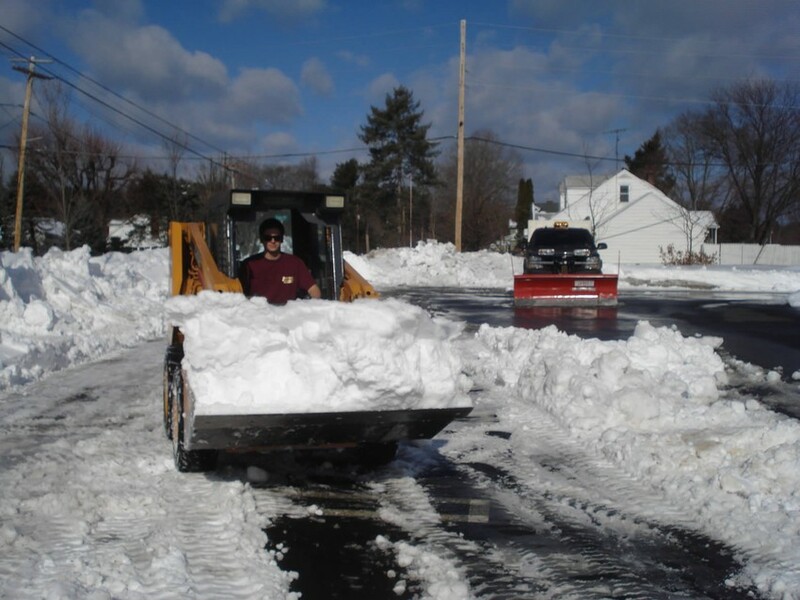 We offer extensive snow and ice management services. 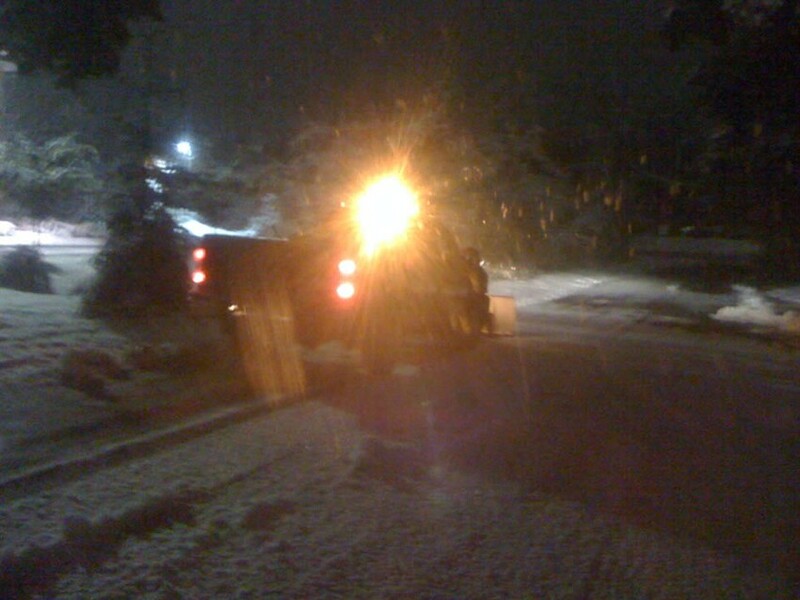 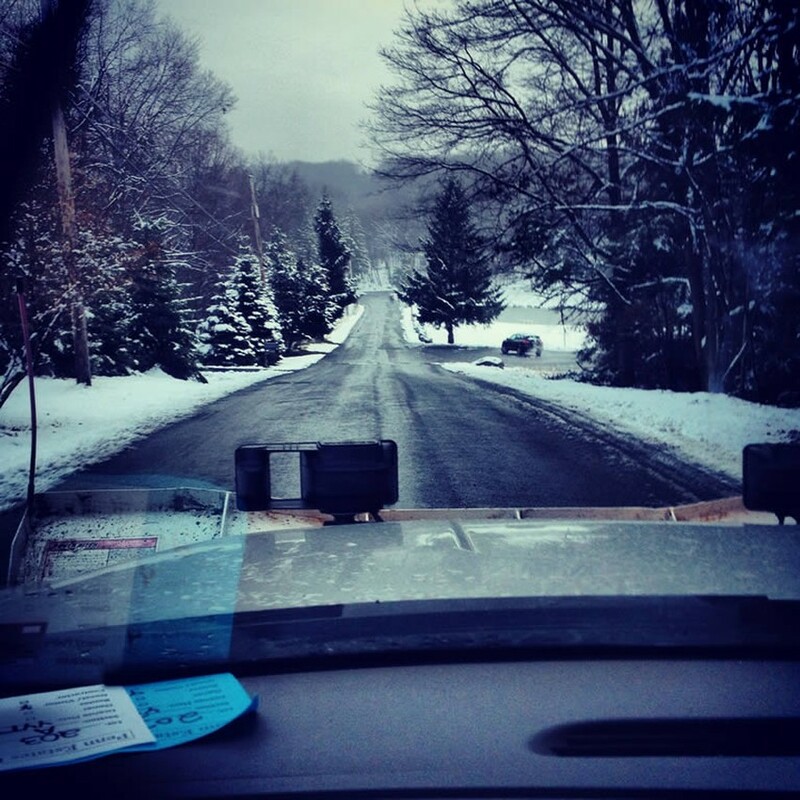 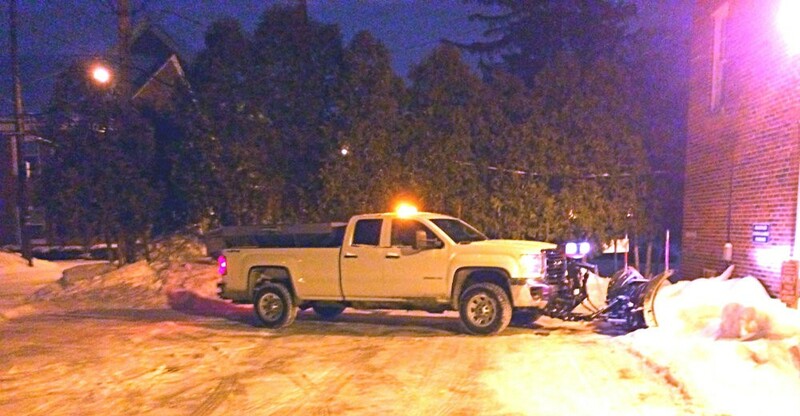 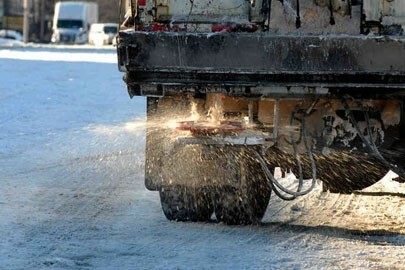 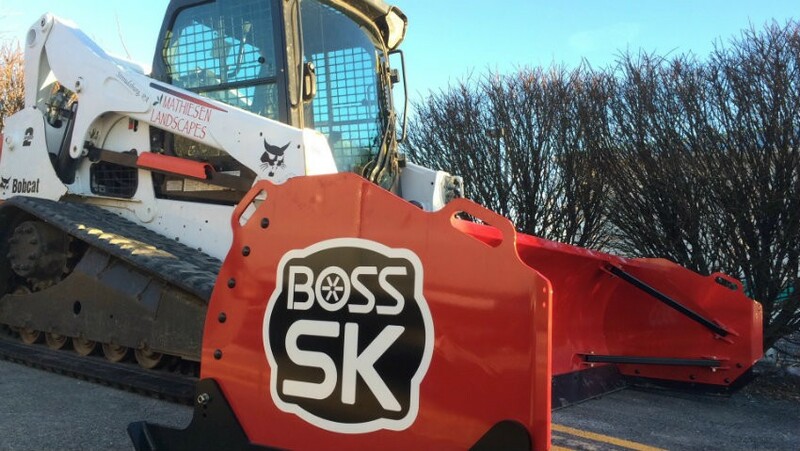 Mathiesen Landscapes’ trucks and machines are fully armed with snow and ice fighting equipment. 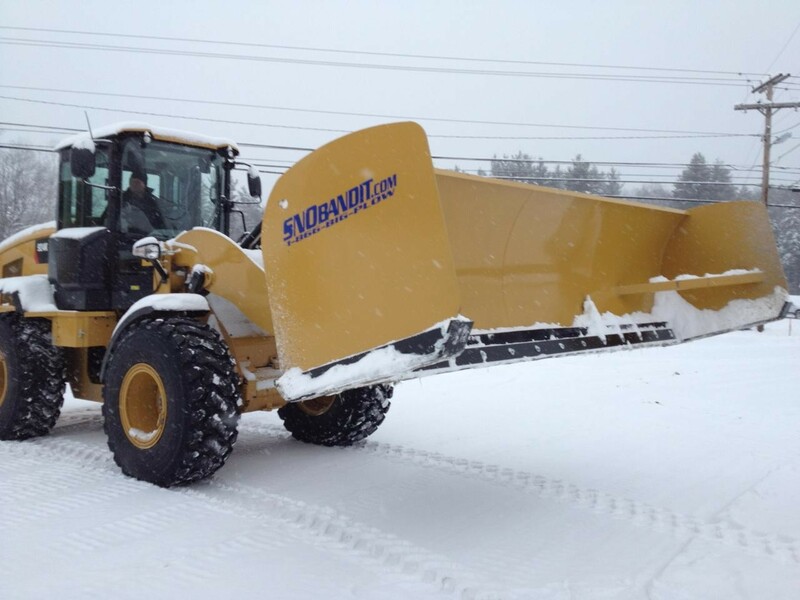 Never rely on someone unreliable to handle your Pocono area snow removal, we are available 24/7 for every snow event the Poconos receives. 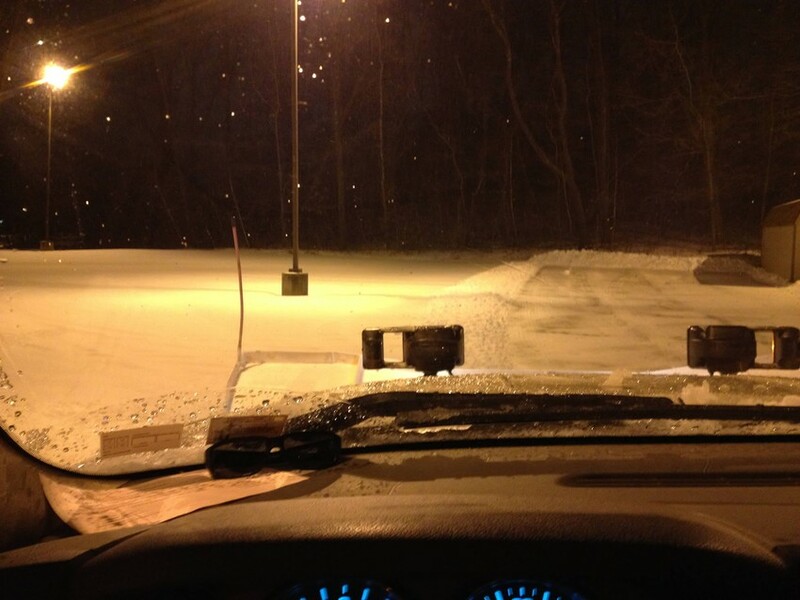 We’re guaranteed to be there and never leave you out in the cold.